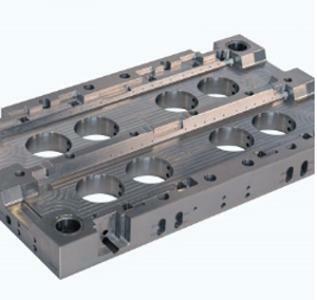 PNS GERMANY GMBH, Forming - steels and metals, Mould patterns, Base plates for tool and mould production, on EUROPAGES. Founded in 2016, PNS Germany GmbH has established itself as a strong and dependable partner in mould production. Operating on the principle of 'everything from a single source', we offer you a full service through just one contact partner. Whether it's moulds, drawing parts or standard parts you need, we have the skills and capacity to provide you with a package tailored to your requirements. As a German-Chinese company, PNS Germany GmbH is the company to go to when technical expertise and production efficiency are called for. 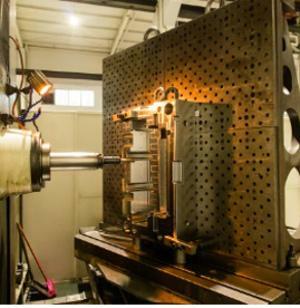 After many years in the field of procurement, mould production, standard parts, manufactured drawing parts and complete injection moulding tools, we joined forces with the Chinese manufacturer, Kunshan PNS Mold Co. Ltd., to establish an independent subsidiary company in the name of PNS Germany GmbH. 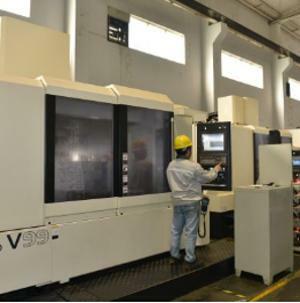 Kunshan PNS Mold Co. Ltd. currently employs approx. 200 people, 150 of whom operate six days a week across three shifts.